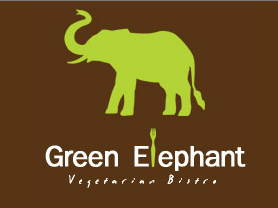 The missus and I went out to dinner tonight with our very good friends to the Green Elephant restaurant, across from the State Theater. I must confess I am usually apprehensive about places that are exclusively veg / vegan, but tonight everything we tried was right on the money. Great food, great company and fantastic conversation catching up with wonderful people. It doesn’t get much better than that. The Green Elephant is original content from devolve.